Following the publicity period on the submitted Stantonbury Neighbourhood Plan, Milton Keynes Council has appointed Nigel McGurk to conduct an examination of the Neighbourhood Plan. The examiner’s main role is to ensure that the neighbourhood plan meets the basic conditions and is able to proceed to referendum. 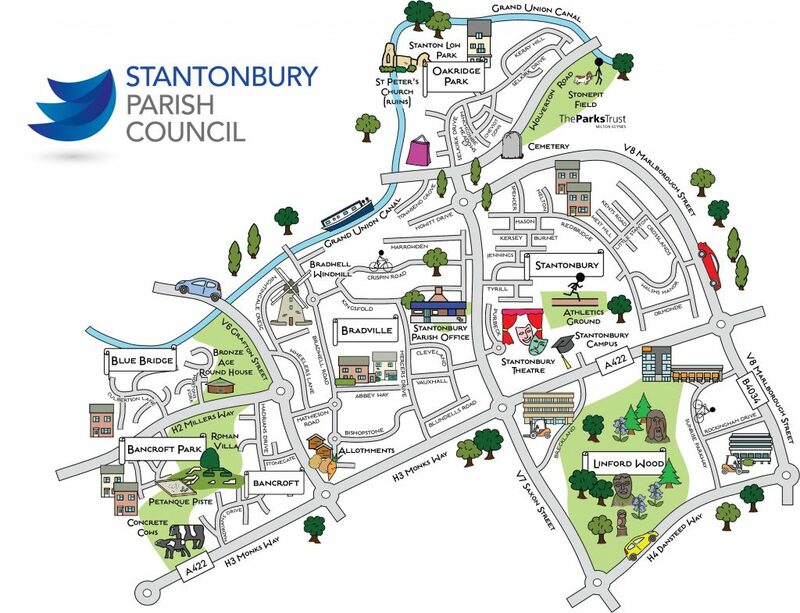 The final version of the Stantonbury Neighbourhood Plan has now been submitted to Milton Keynes Council, which ends the phase of development for Stantonbury Parish Council. Milton Keynes Council have formally publish the Plan, all parishioners now have the opportunity for a period of 6 weeks to comment on the Plan. Please see below correspondence from Milton Keynes Council. The consultation on the 2nd Draft Stantonbury Neighbourhood Plan, including the further consultation on Oakridge Park has now closed. A projected timetable for the Neighbourhood Plan process is here.